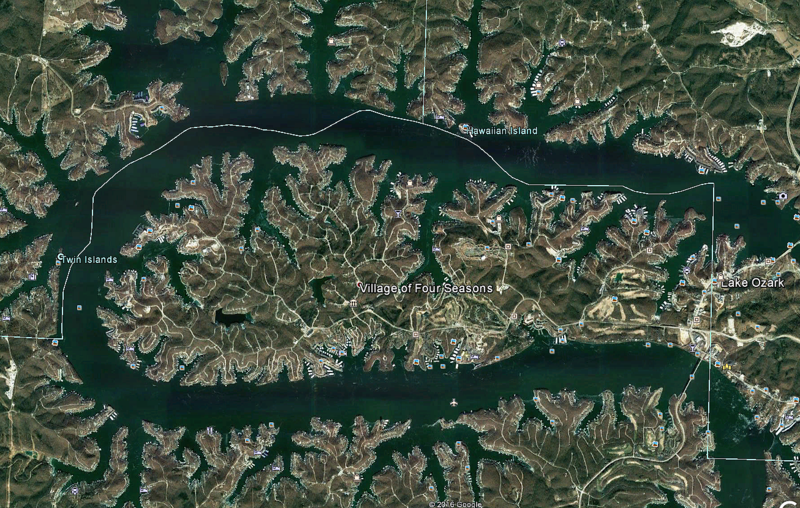 The area known as Four Seasons is located on Horseshoe Bend at the Lake of the Ozarks, down Horseshoe Bend Parkway (HH). 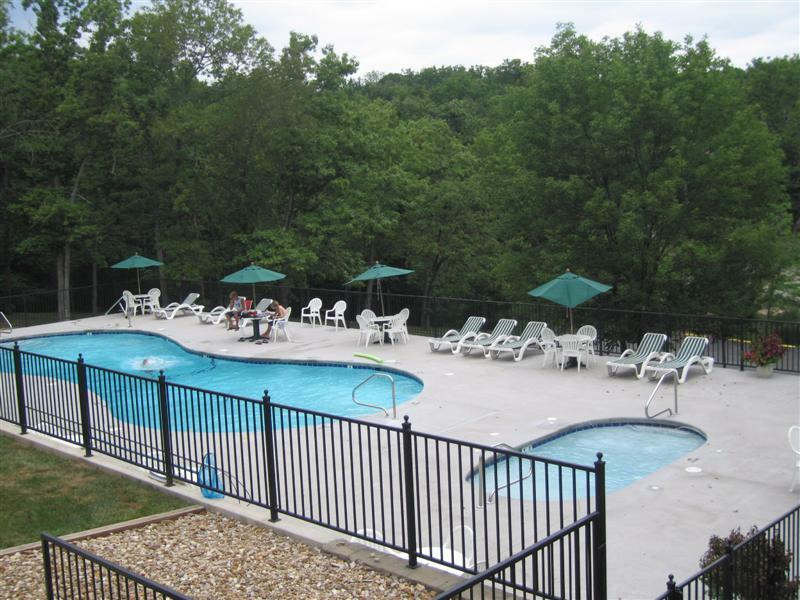 The Village of Four Seasons has an approximate population of 2,222 and is a beautiful community made up of lakefront homes, some of which are vacation homes, some full time homes, offshore homes, resorts, marinas, golf courses and restaurants. 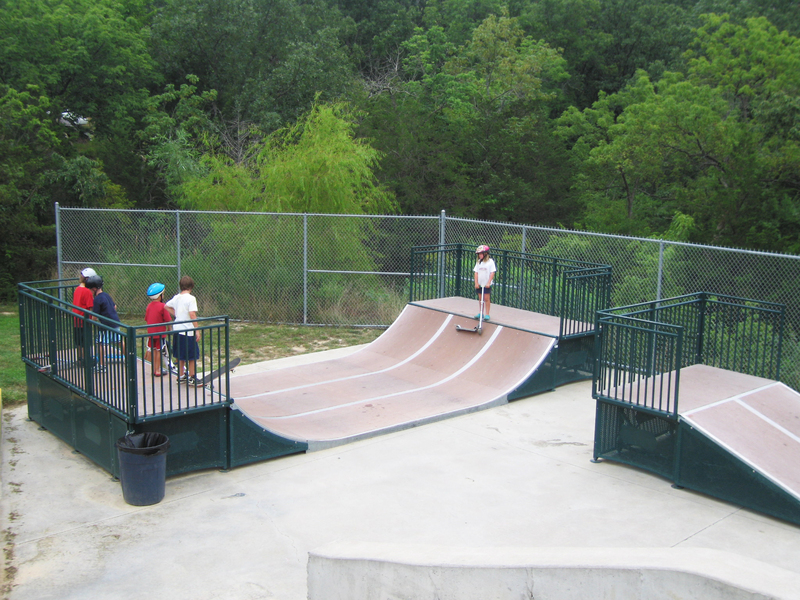 What used to be almost a strictly summer vacation community, is now a thriving, year round community that many call home. 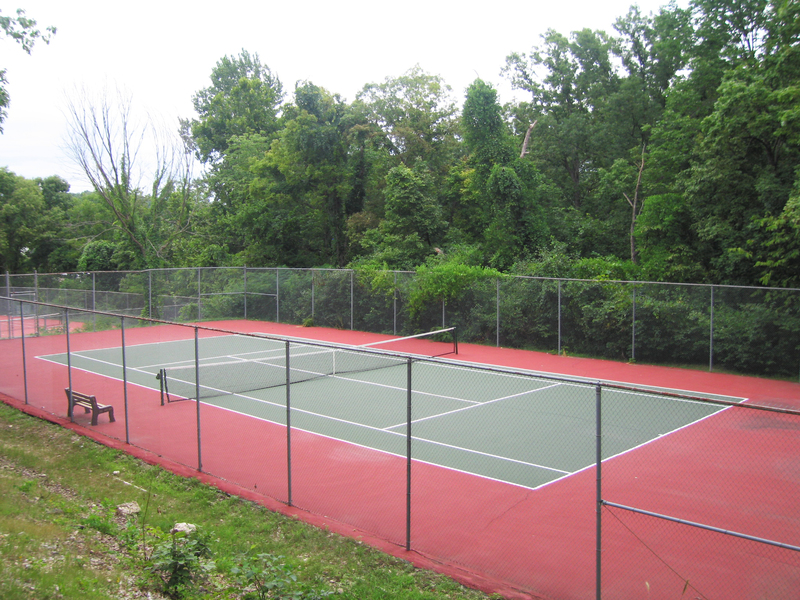 The Village of Four Seasons has excellent amenities that include pools and tennis clubs, playgrounds, club house, campground, boat ramp, etc. 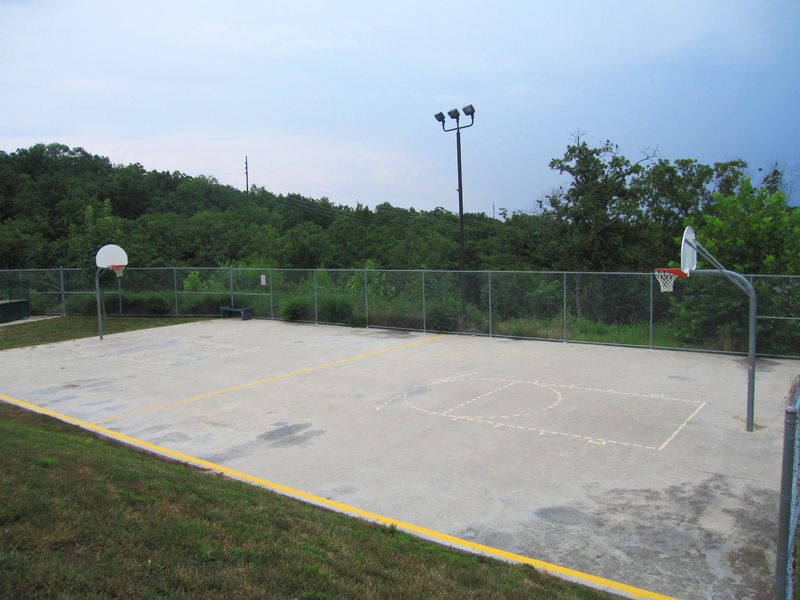 There is a POA that makes sure that community codes and restrictions are enforced, keeping your property value high. One of the main attractions in the Village of Four Seasons is the Lodge of the Four Seasons. This is a resort/hotel that features meeting rooms, convention center, spa, indoor and outdoor pools, shops, restaurants and much more! Water sports are key in Four Seasons! 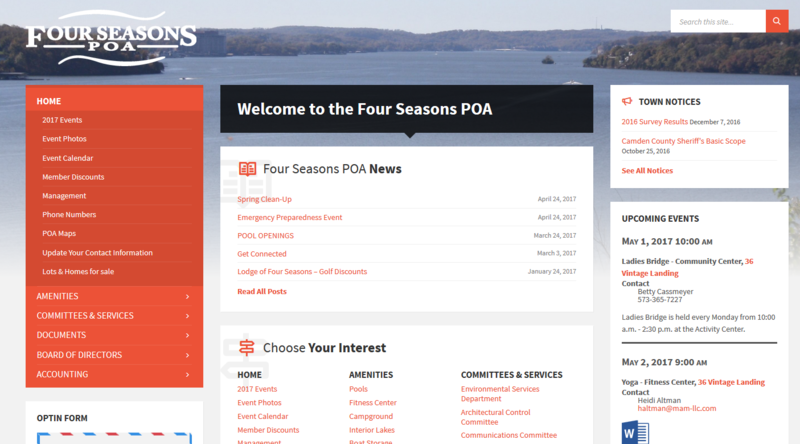 Check out the Four Seasons POA Website Here! 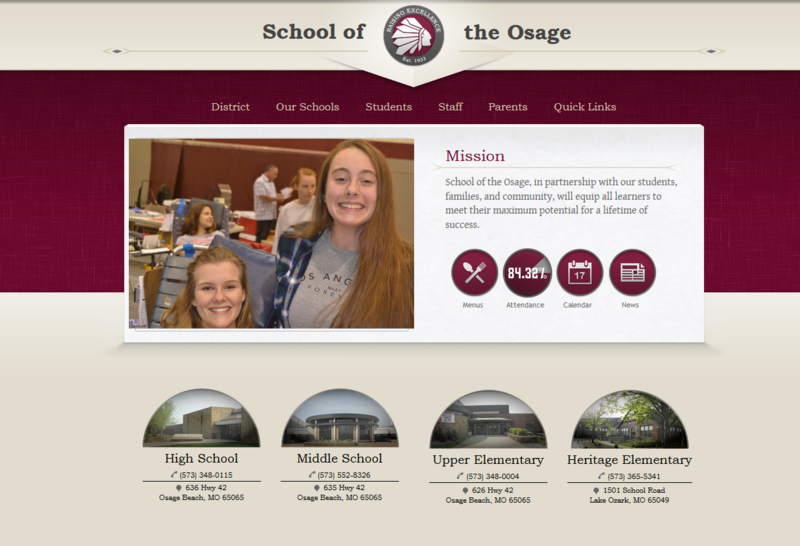 Village of Four Seasons is in the School of the Osage school District. You can explore that here! 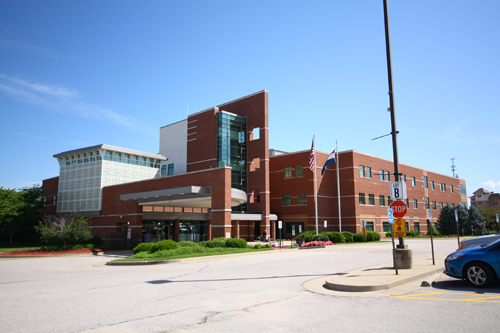 Click for more information about Lake Regional Hospital. 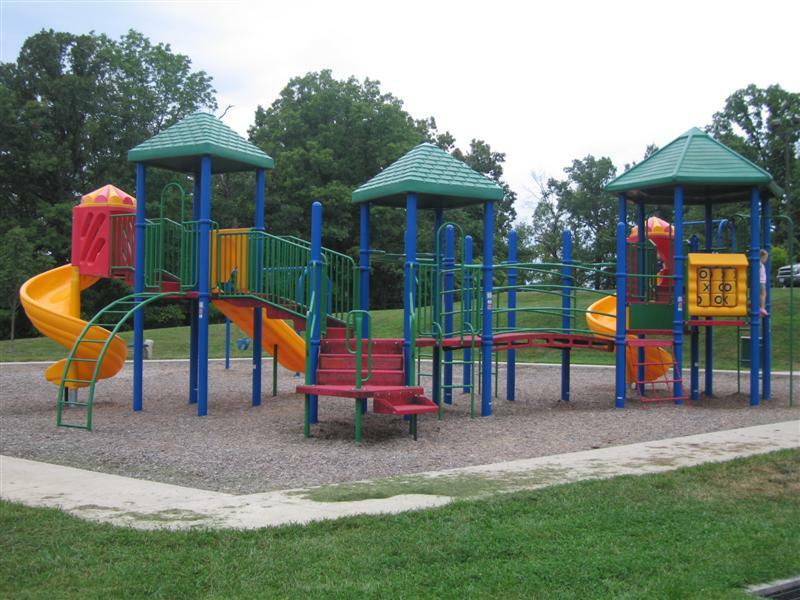 The Village of Four Seasons is approximately 13 miles from Lake Regional Hospital. 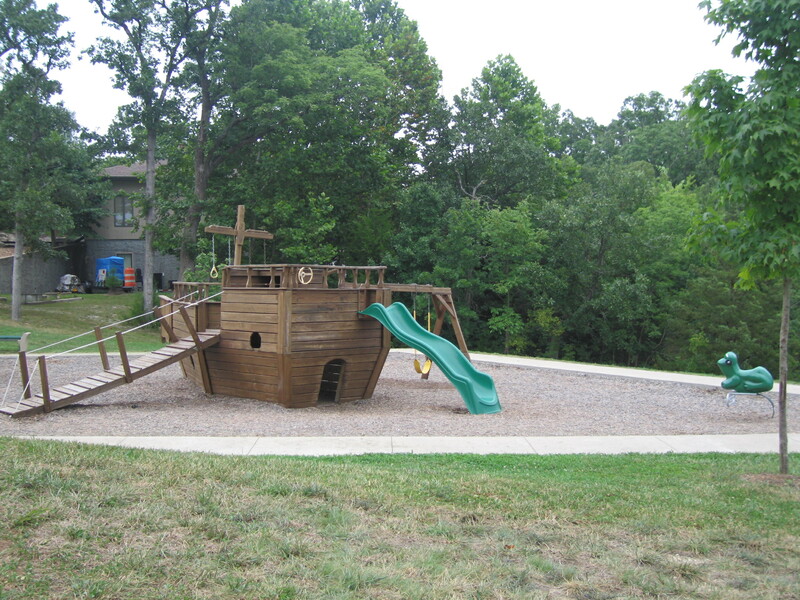 The Village of Four Seasons is an incredible place to live and play. 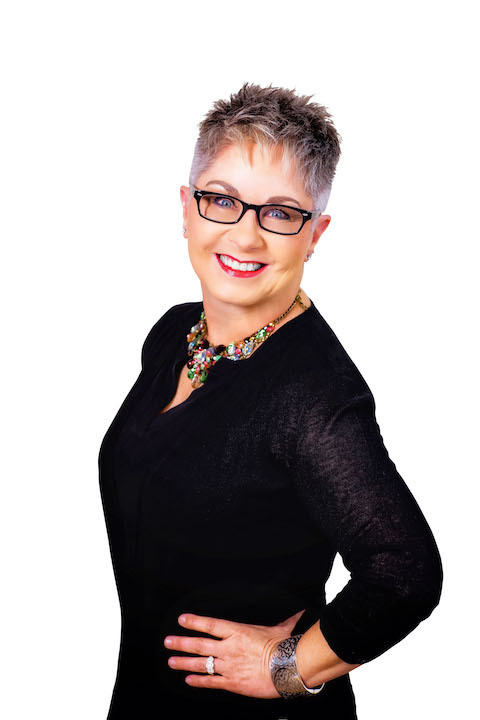 Let us help you find out where you fit in to this great community today!